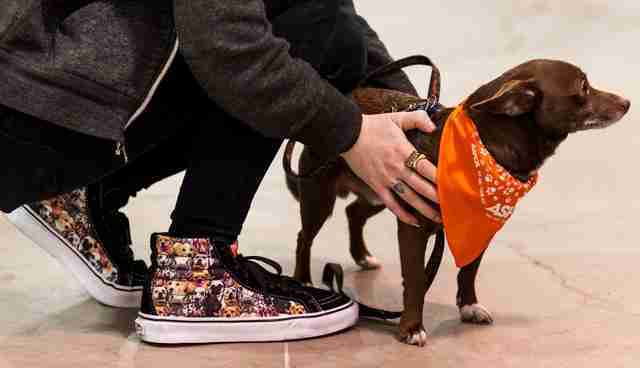 This past Saturday, the ASPCA and Vans held a special adoption event to celebrate Vans x ASPCA, a new collection from Vans that celebrates animals and supports the mission of the ASPCA. 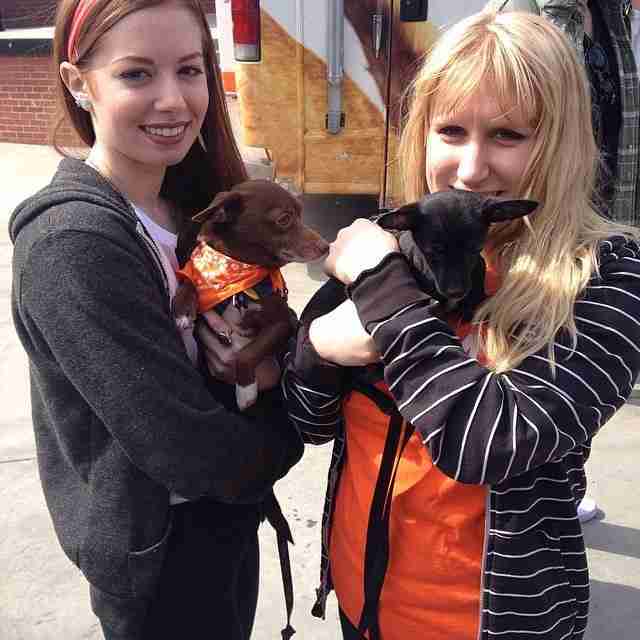 The event was held at the House of Vans in Brooklyn and it featured sweet adoptable cats and dogs from the ASPCA and New York City AC&C(Animal Care & Control). 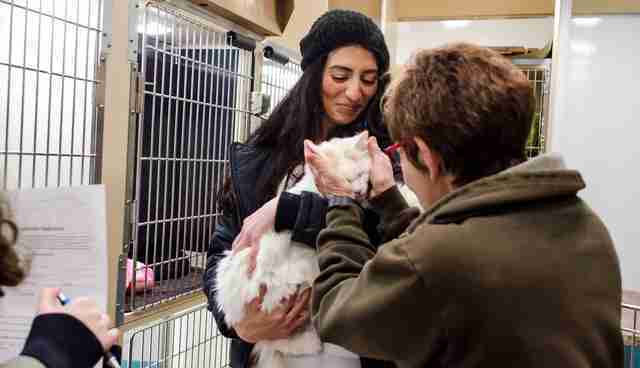 All four available dogs at the event were adopted within one hour, and two cats found their forever homes as well. Check out some adorable photos below! 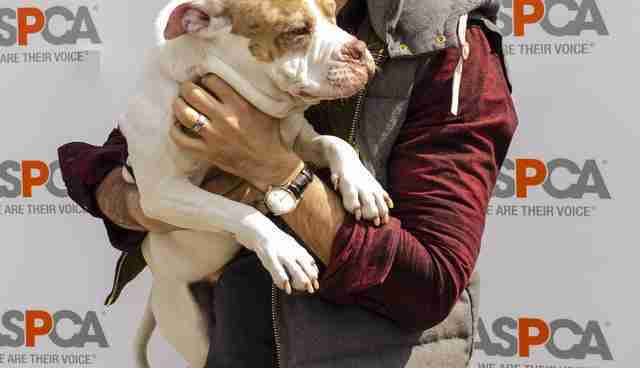 Singer Ryan Star with pitmix Spot! 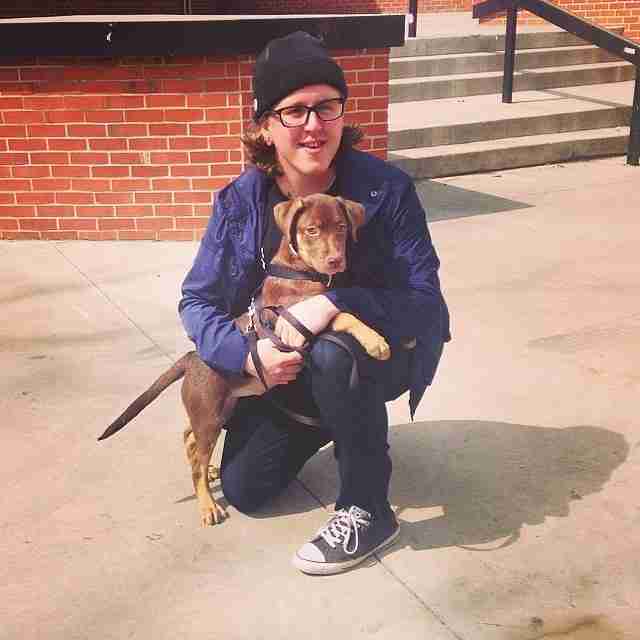 Coca and her new dad Jacob! Spot found his forever home! 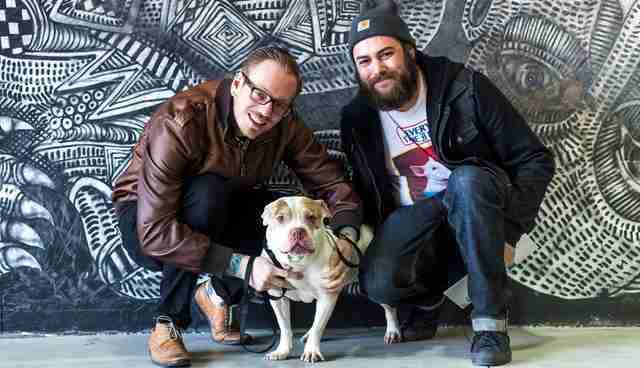 Bean, on the right, also found a home!